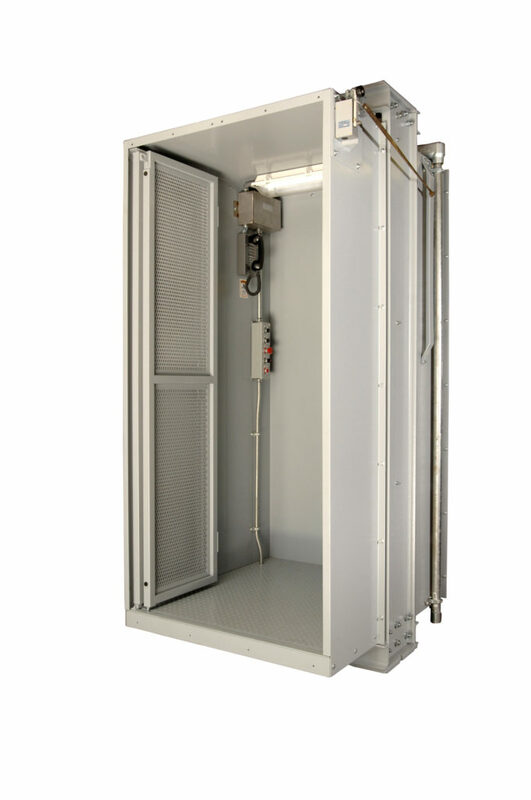 Special Purpose Personnel Elevators (SPPE) – Harris Companies Inc.
Harris Companies Inc, special purpose personnel elevators are safe, durable and reliable. They efficiently transport personnel and their tools and equipment from floor to floor. Various standard sizes and capacities are available plus those special sizes often required. We adapt to our customers needs, while meeting all ASME A17.1 code requirements. Elevator car has a fully integrated safety system. Roller guides on both car and counterweight for smooth, quiet operation. UL labeled hoistway door interlocks with retiring cam assembly. Counterweight frame with stackable weights. All cabs pre-wired and tested.